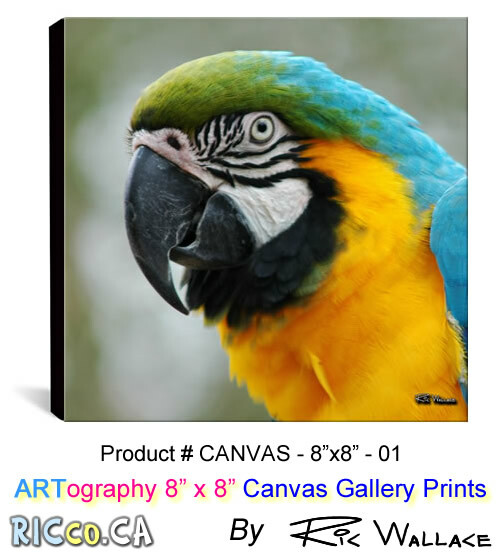 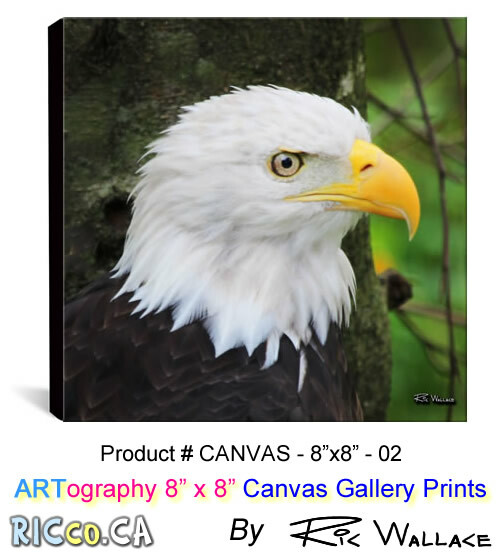 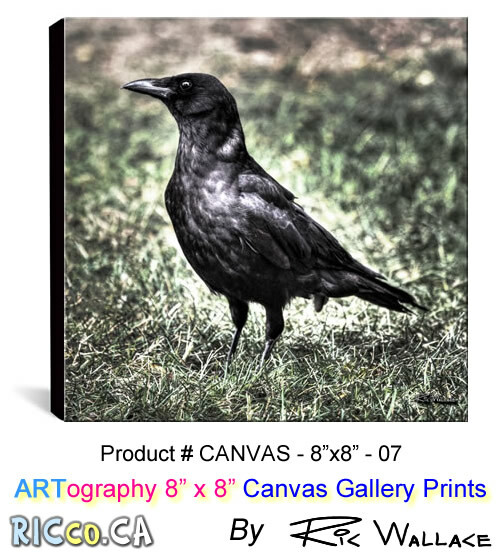 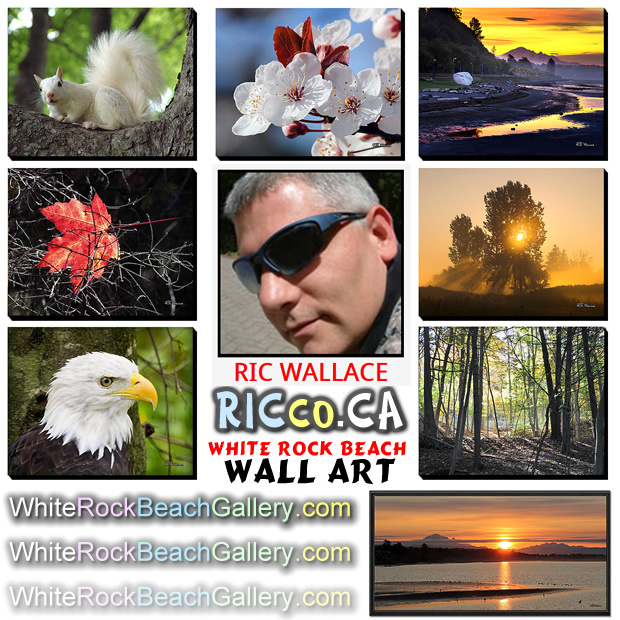 RICco.ca – Photography / Web Site Design – Page 6 – ARTography and More . 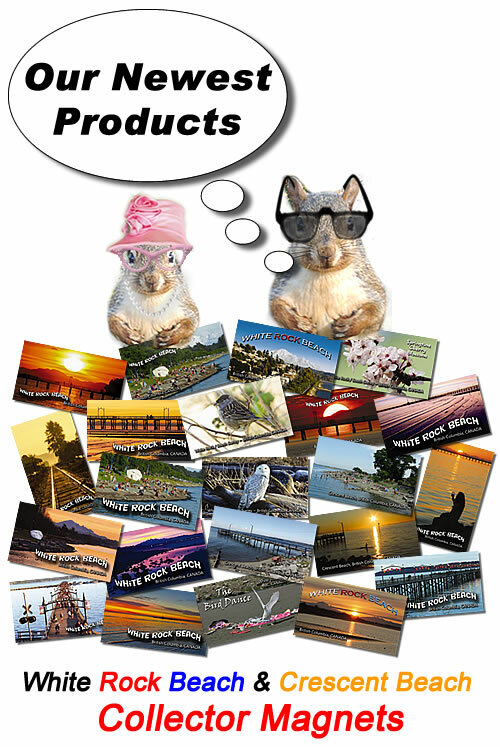 . .
WOW – They are BEAUTIFUL – What people are saying about our new MAGNETS! 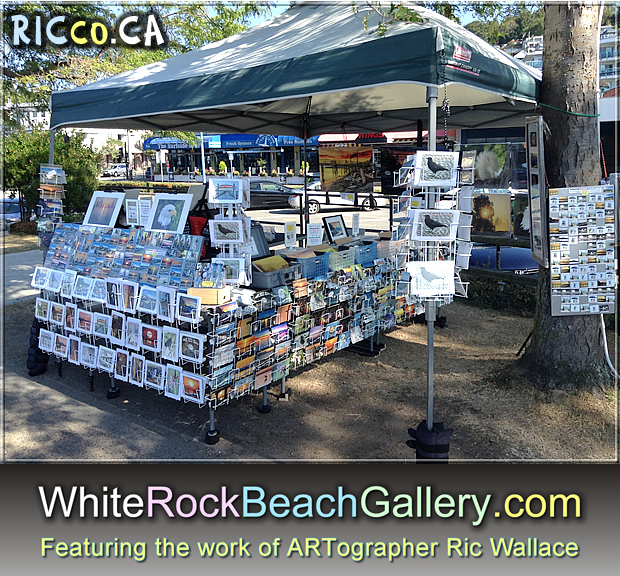 ARTographer Ric Wallace has been busy and today will be releasing 13 NEW magnets at his tent on the West Beach. 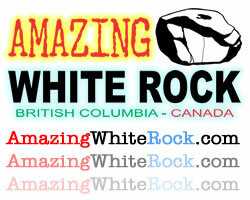 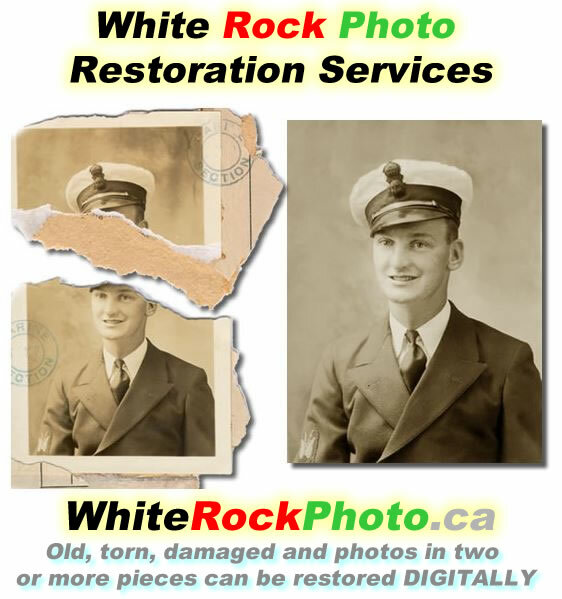 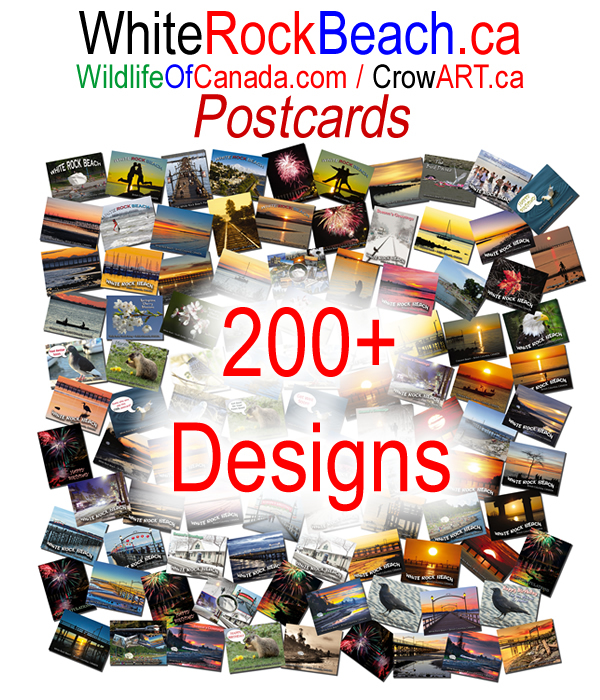 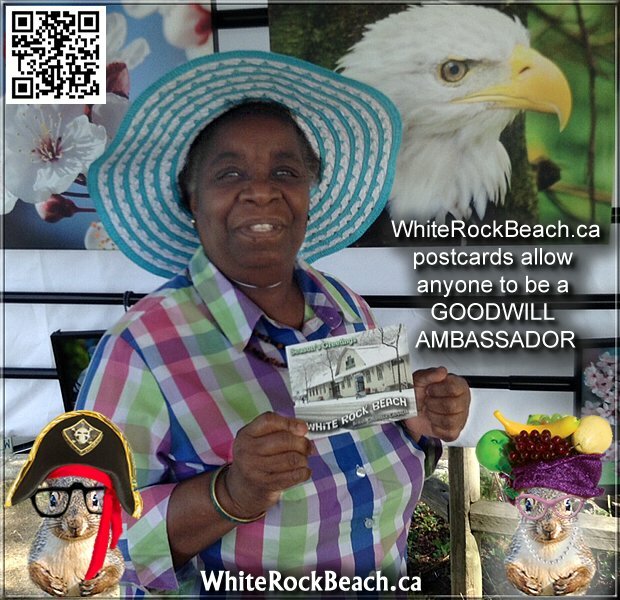 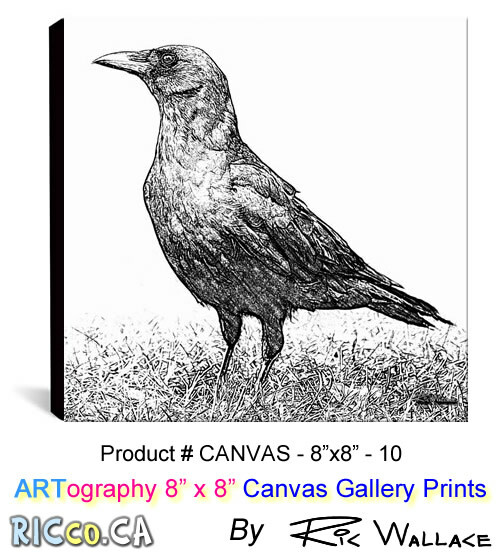 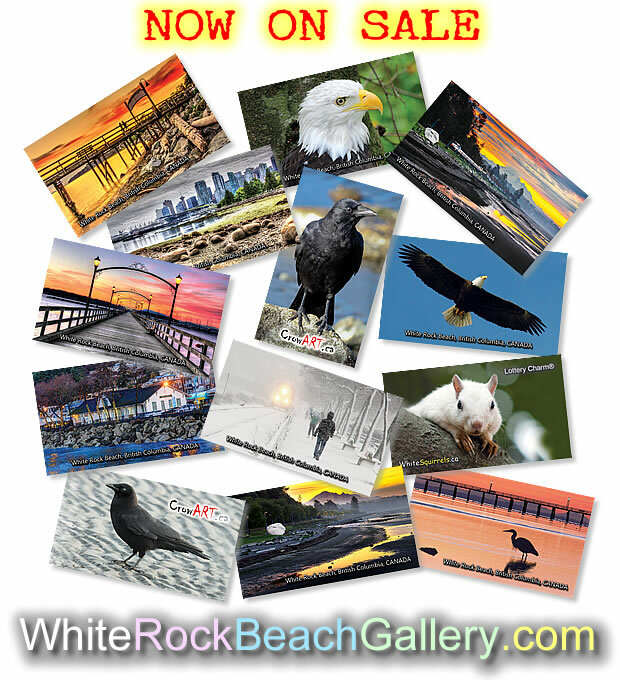 Looking for a COOL magnet of the White Rock Museum, pier, crows, eagles, etc? 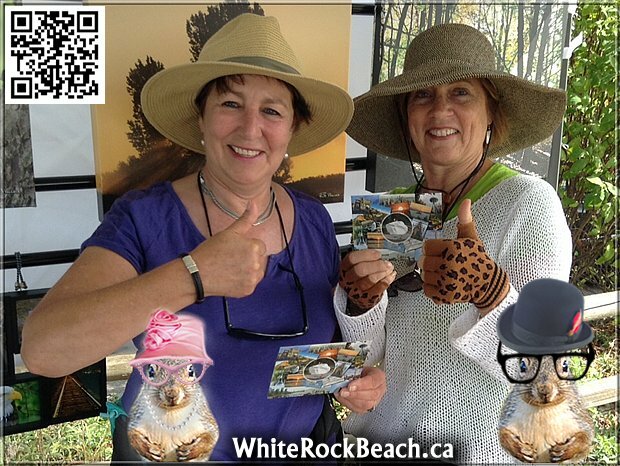 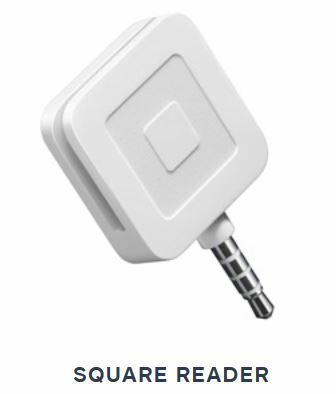 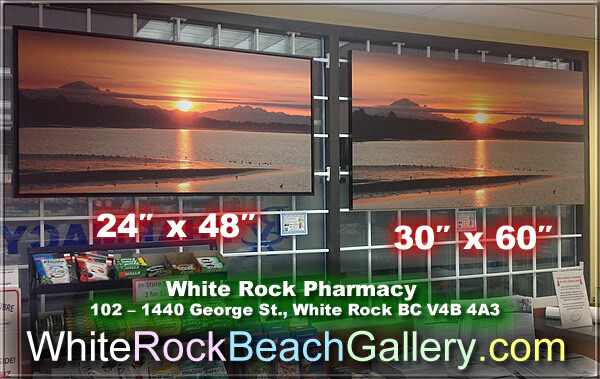 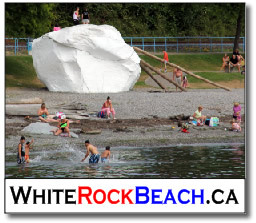 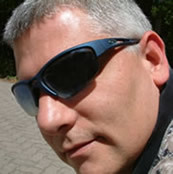 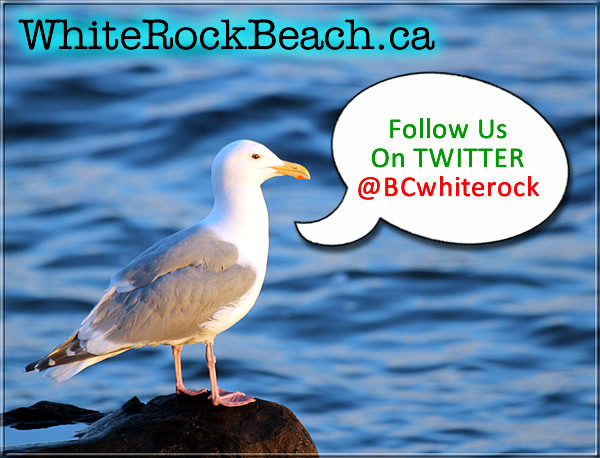 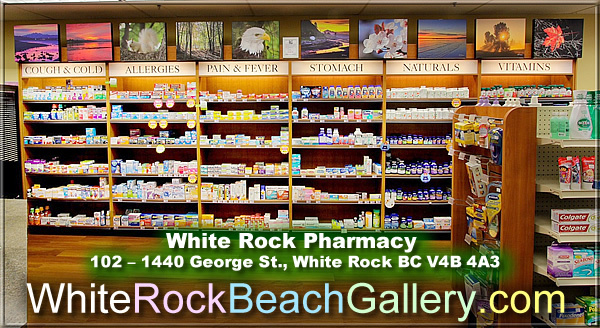 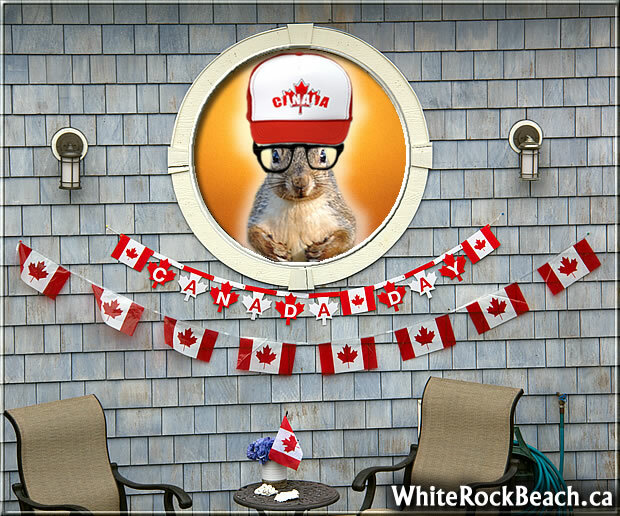 Visit the White Rock Beach Gallery. 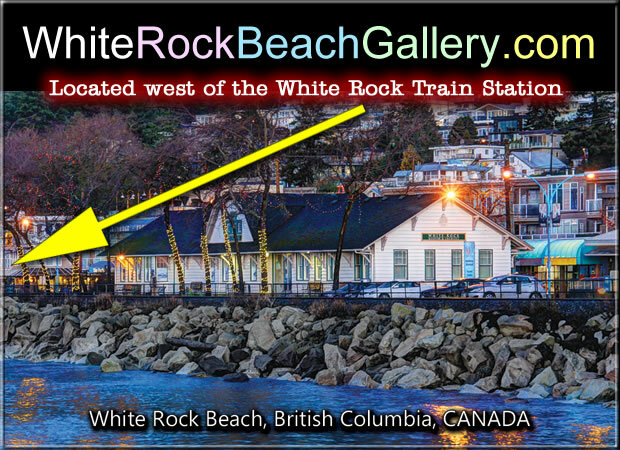 This weekend ONLY, visit the White Rock Beach Gallery – waterfront location – wearing PURPLE or PINK and get a FREE* gift – ask in person for details. 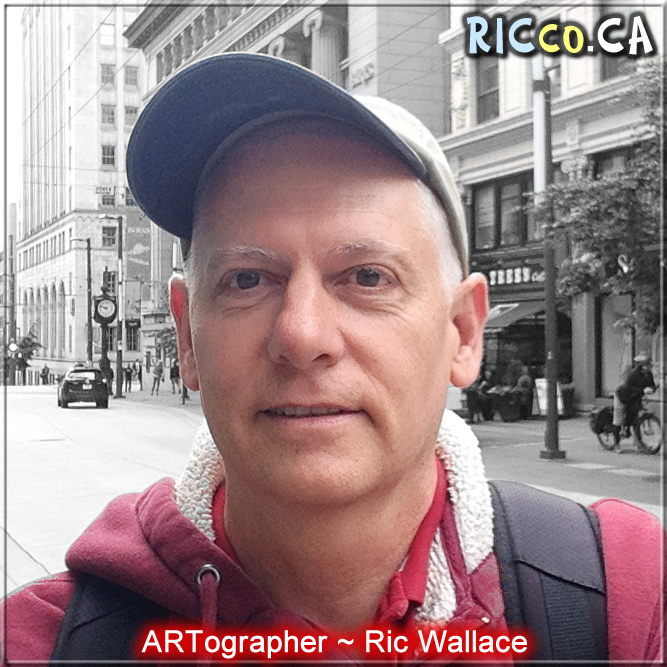 The top part of the above photos is my best to-date setup. 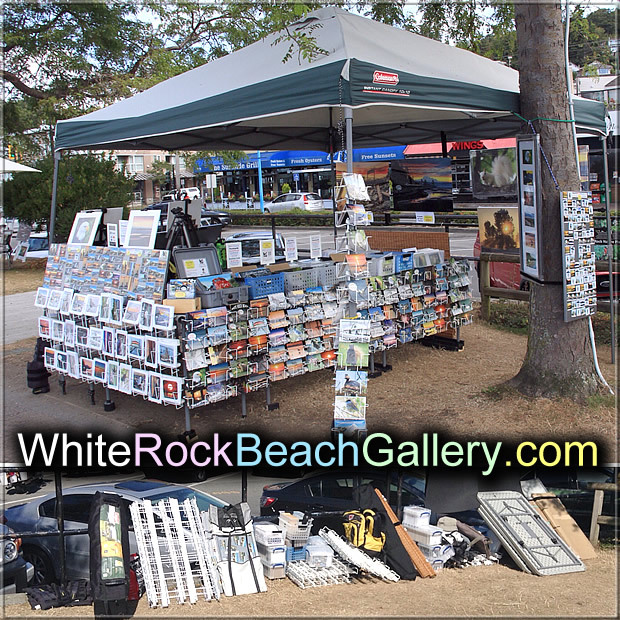 The bottom part of the photo shows the setup ready to pack in the car after a good day at White Rock Beach. 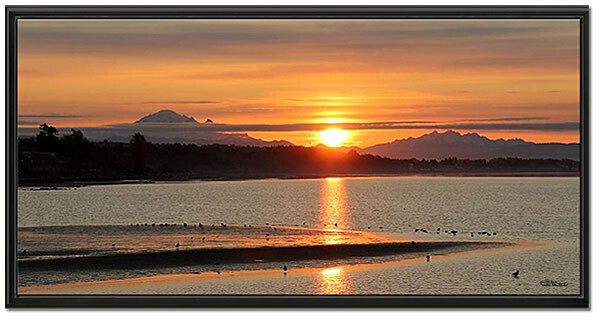 It takes 8 minutes to unload the car, 2 hours to set up, 1.5 hours to tear down the setup, and 16 minutes to load the car. 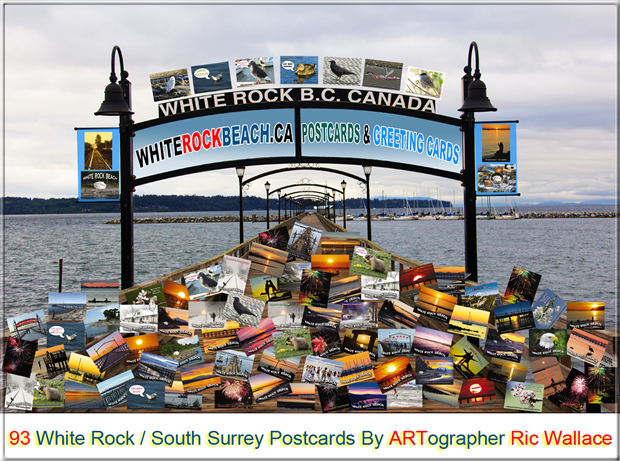 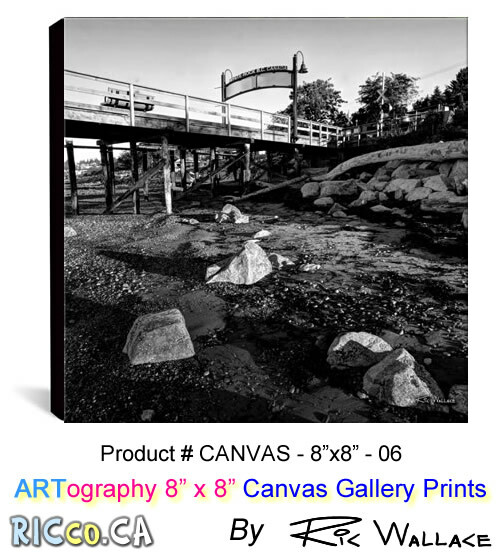 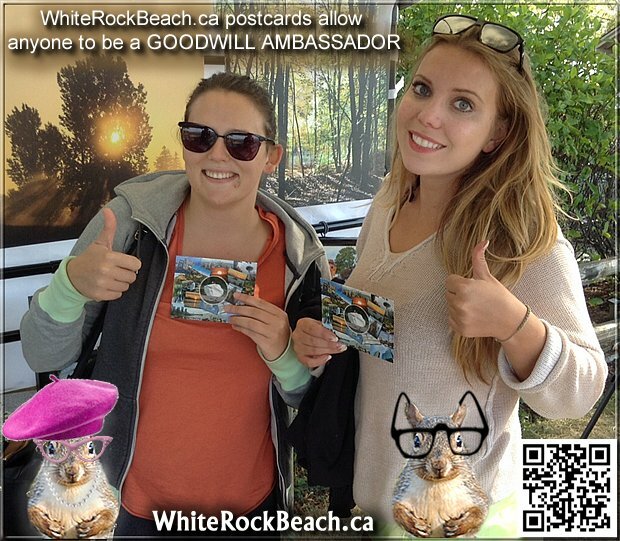 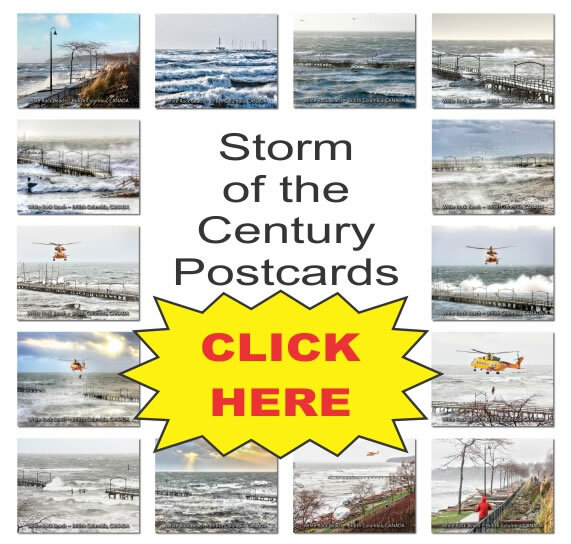 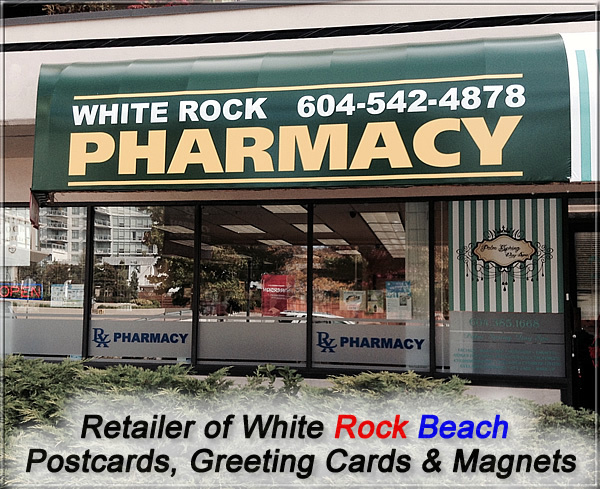 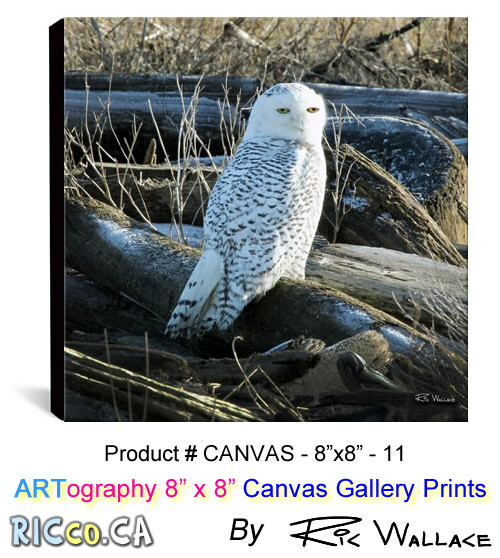 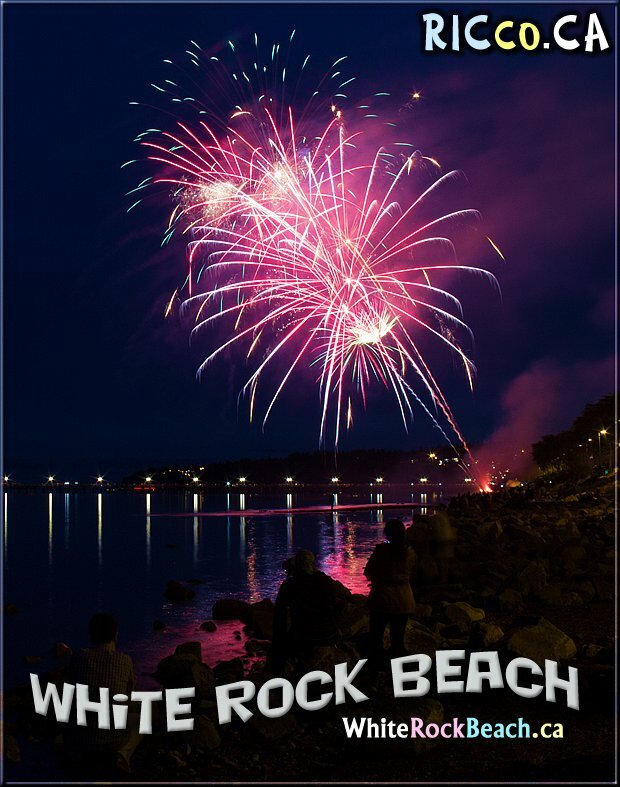 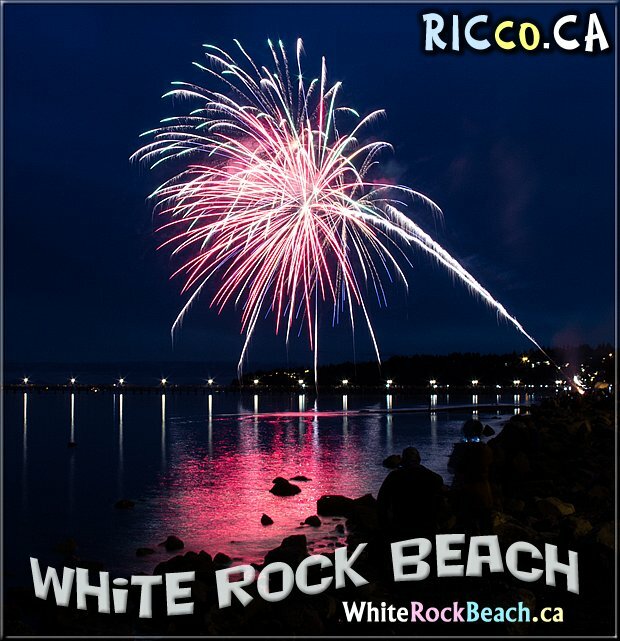 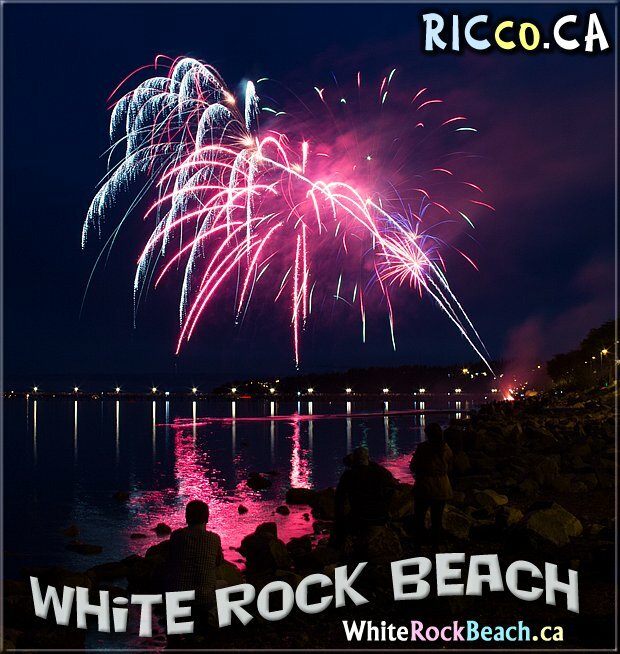 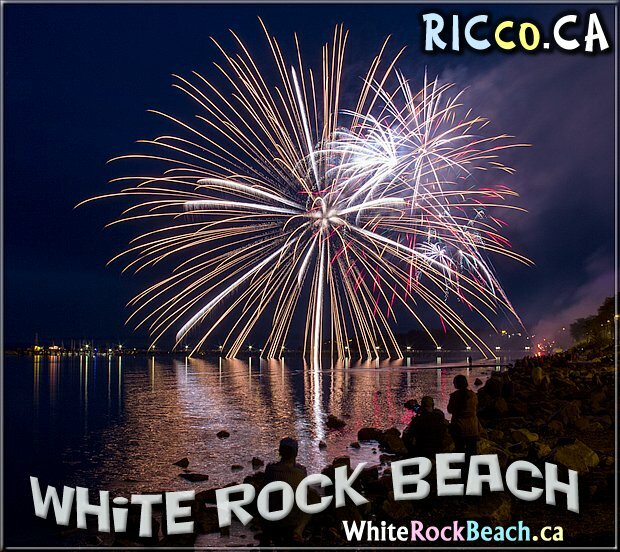 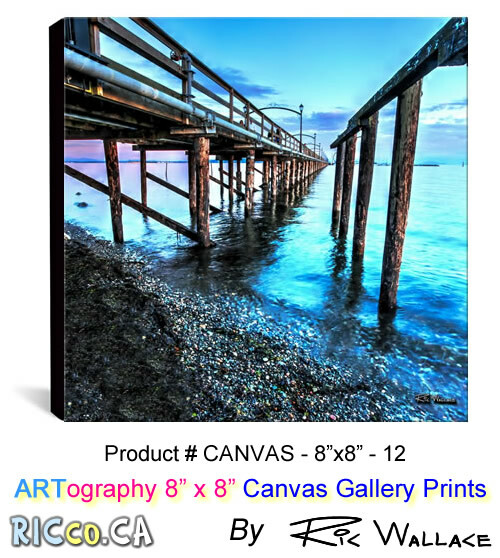 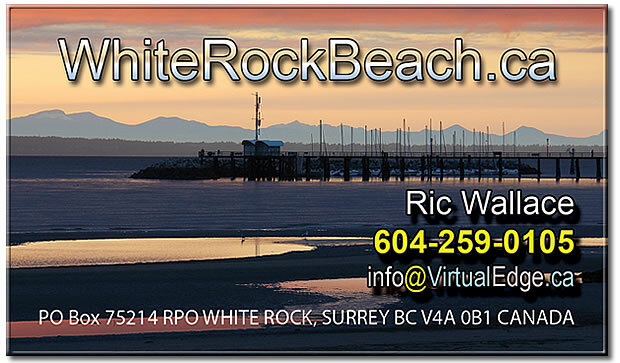 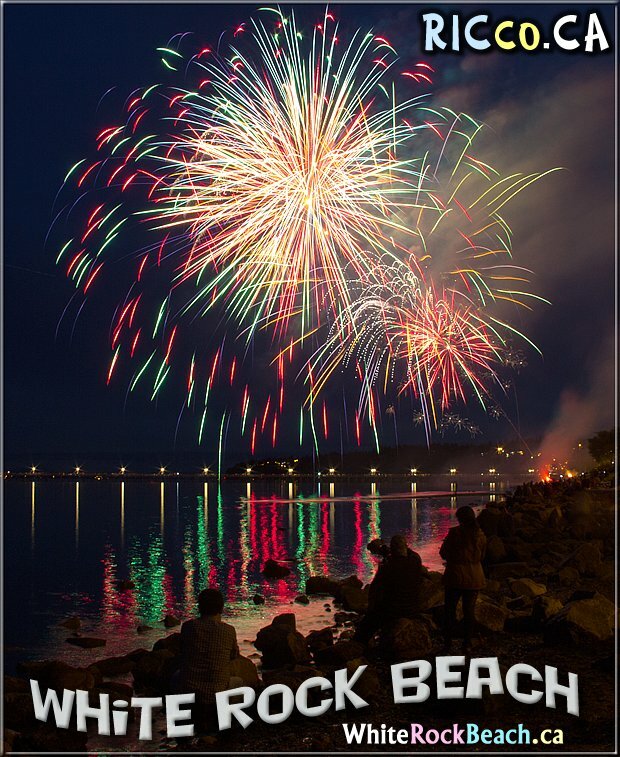 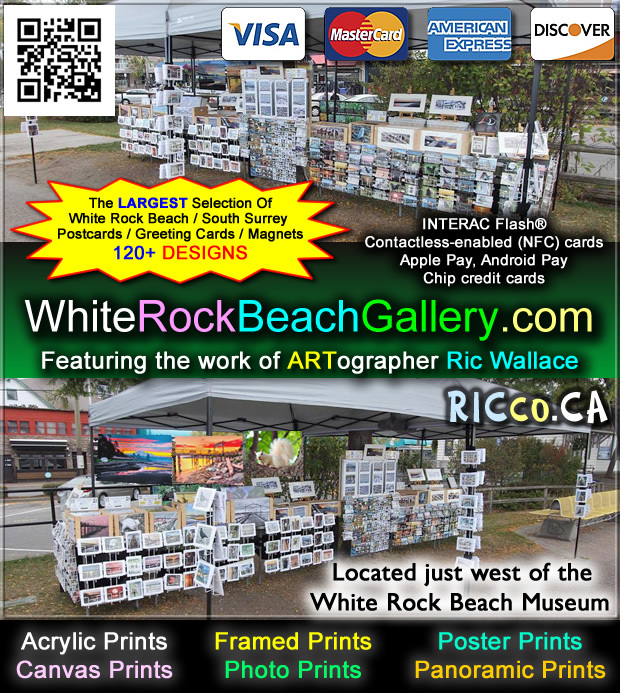 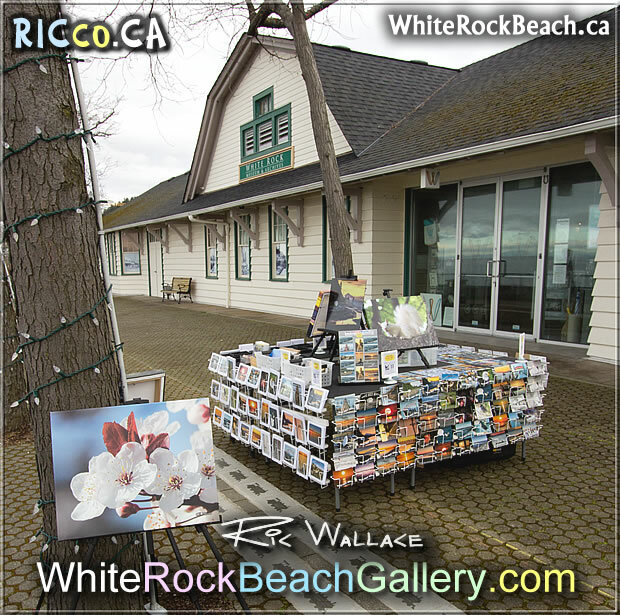 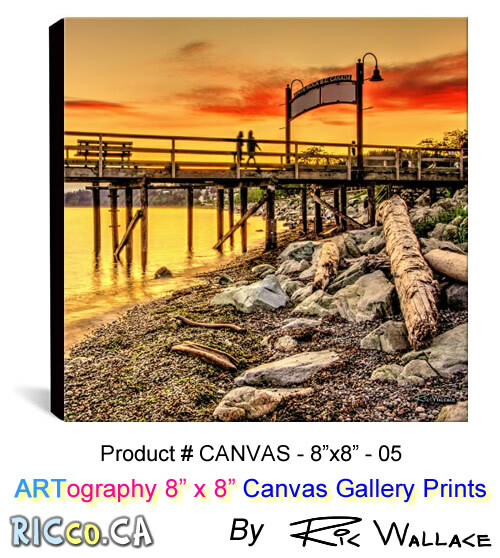 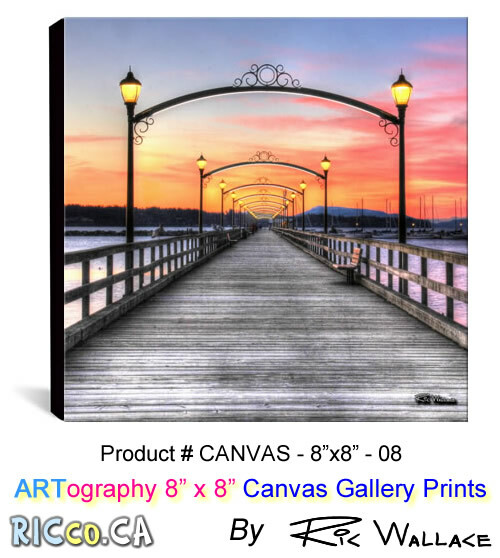 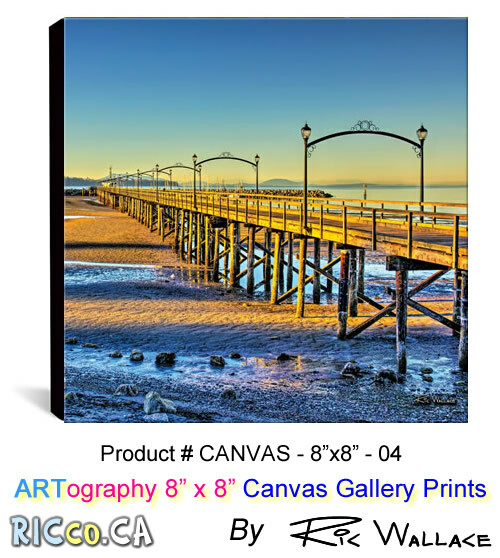 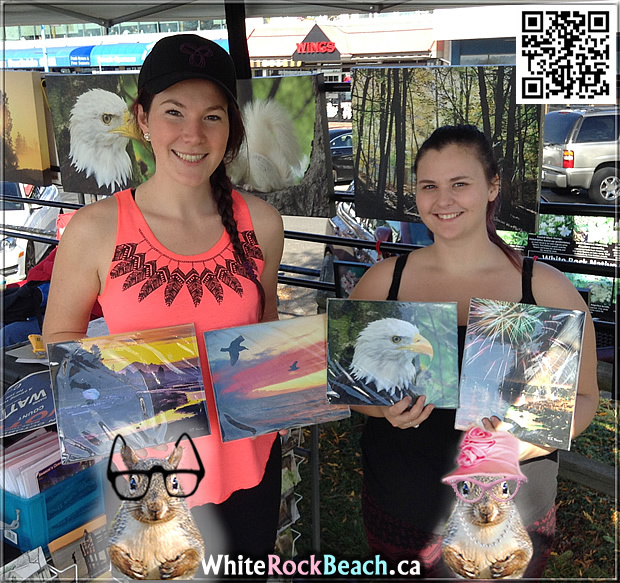 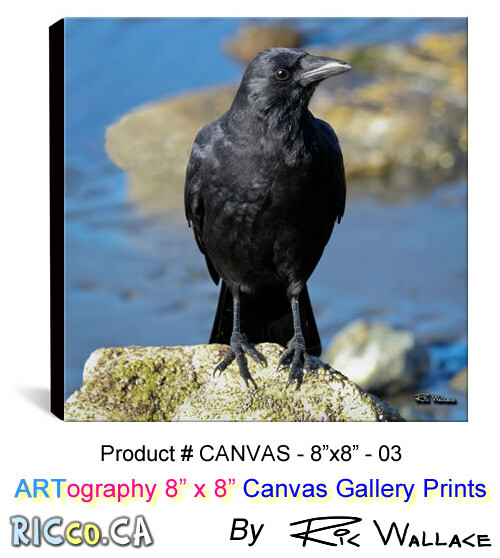 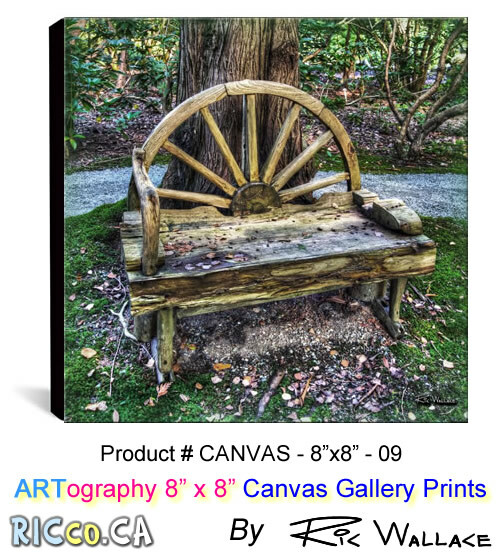 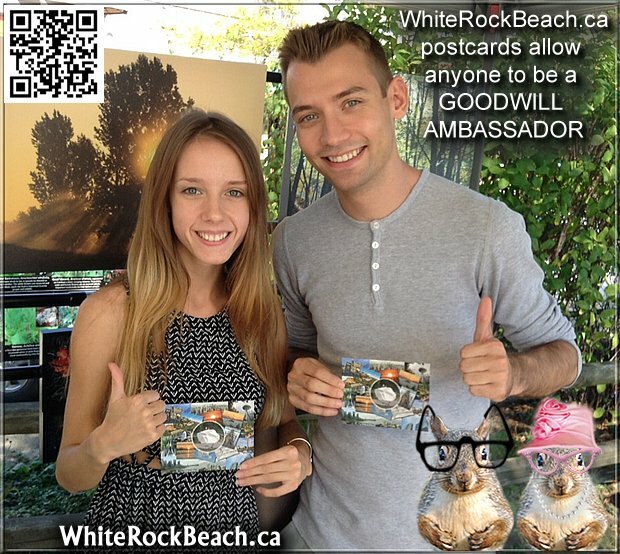 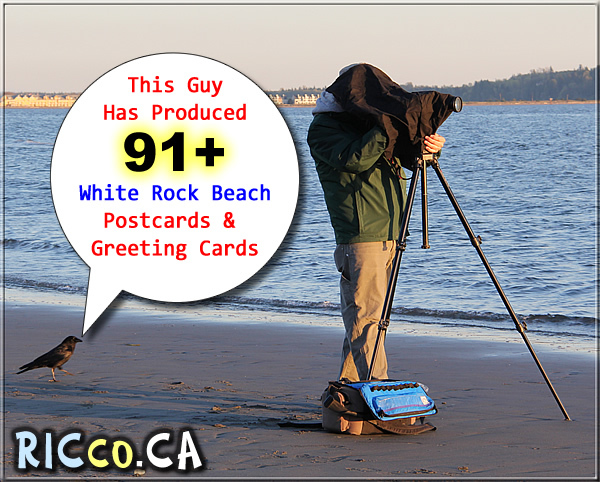 The LARGEST selection of White Rock Beach postcards, greeting cards, and magnets is found at the White Rock Beach Gallery operated by ARTographer Ric Wallace. 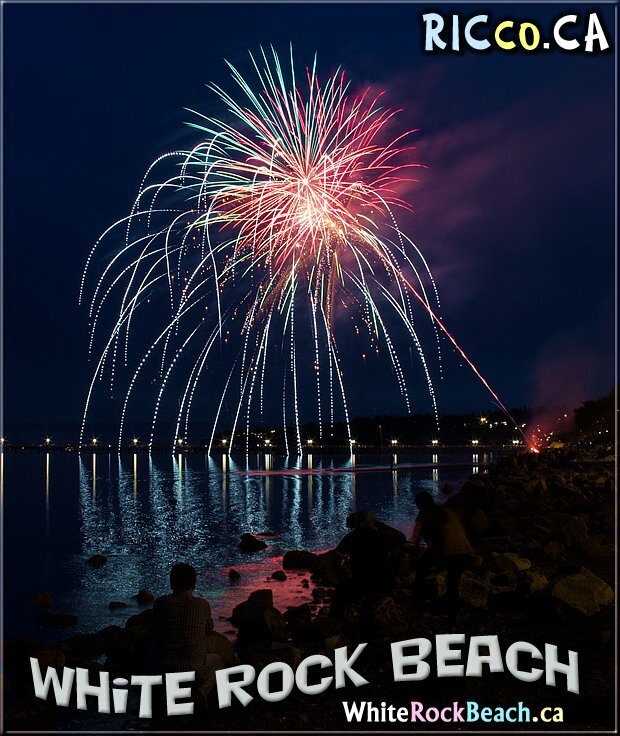 ARTographer Ric Wallace captured These COOL photos of the fireworks at White Rock Beach on Canada Day 2016. 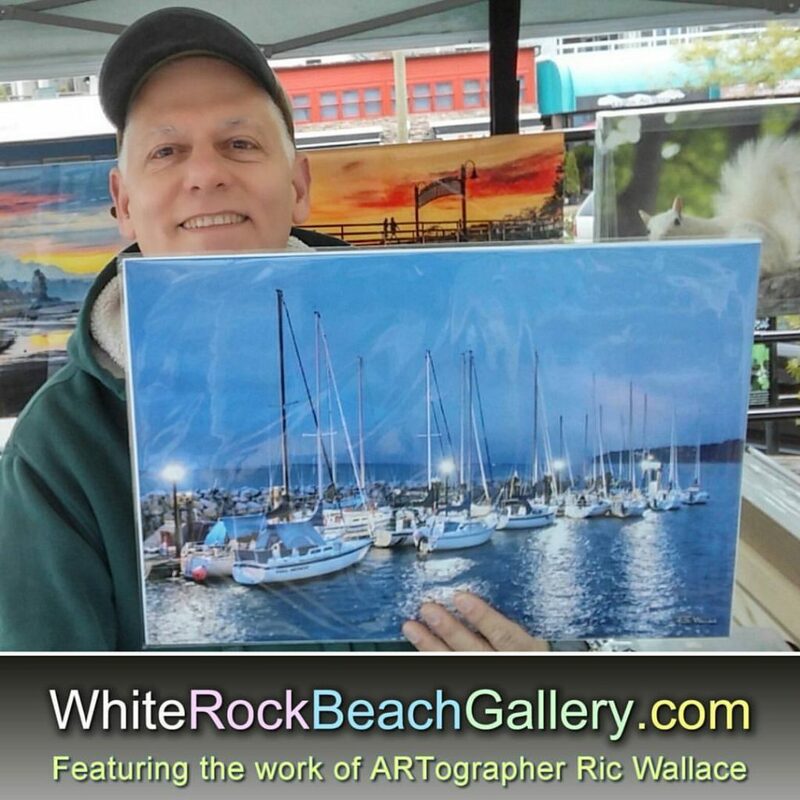 Ric Wallace will be set up selling his postcards & greeting cards west of the White Rock Museum on Saturday and Sunday, weather permitting.